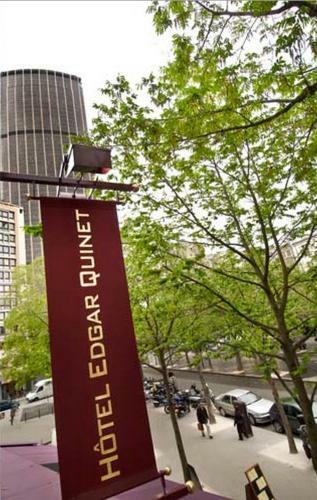 Hôtel Edgar Quinet is located 130 metres from the Montparnasse Tower and 350 metres from Montparnasse Train Station. The Eiffel Tower is 3 km away. Offering views of the boulevard, the rooms feature a flat-screen TV with cable and satellite channels. 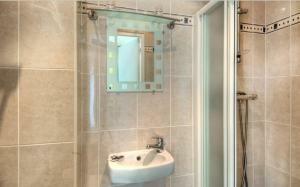 The shower room is fitted with a hairdryer and free toiletries. 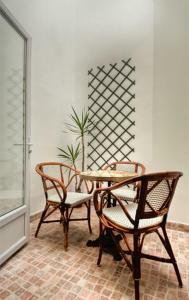 Breakfast can be enjoyed for a reduced rate at a café located next to the hotel. For evening meals, guests are invited to discover the nearby restaurants. Only 900 metres from Jardin de Luxembourg, the hotel offers a 24/h reception. 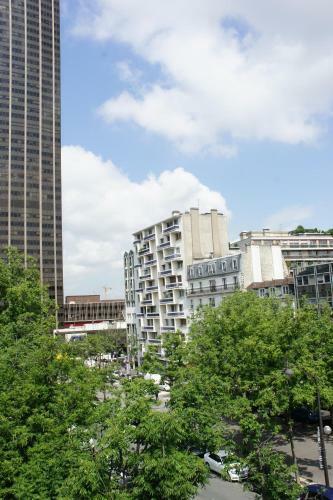 Local shops, cinemas and theatres are all within the immediate vicinity. 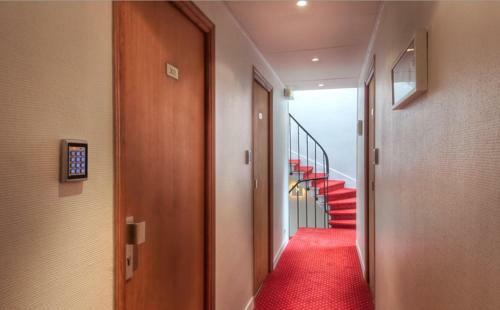 These rooms include a shower room, a flat-screen TV and a telephone. 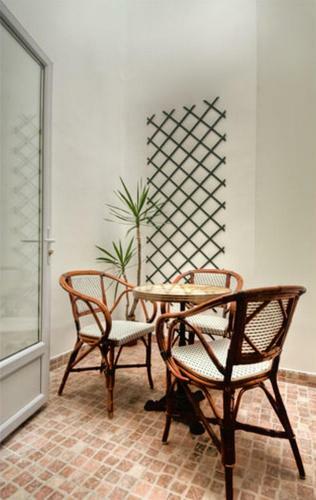 Some have access to a private terrace with outdoor furniture. 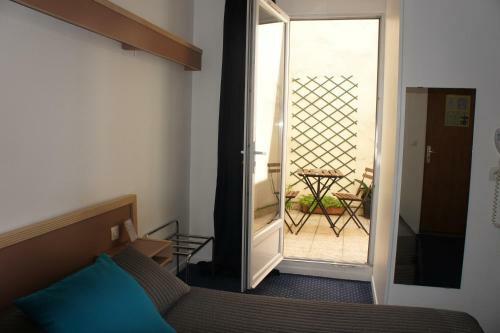 Rate: € 47.50 ... € 82.50; select dates below to get current rates. These rooms include a shower room, a flat-screen TV and a telephone. 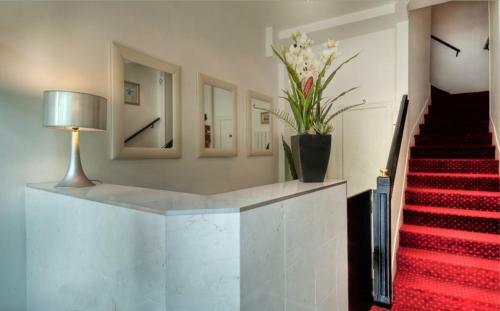 Rate: € 57.00 ... € 102.50; select dates below to get current rates. 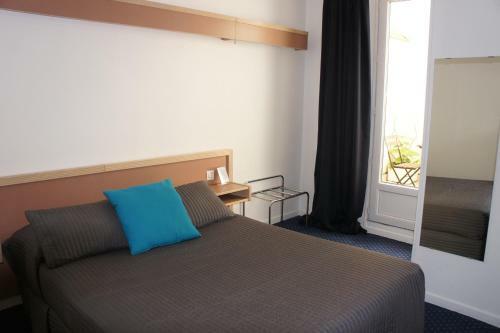 Rate: € 66.50 ... € 120.00; select dates below to get current rates. These rooms include shower room, a flat-screen TV and a telephone. Rate: € 90.25 ... € 155.00; select dates below to get current rates. Rate: € 66.50 ... € 117.50; select dates below to get current rates.